It might be the fact that you are looking for Valentine gift ideas for your boyfriend. A well thought out gift will definitely be an awesome approach to showcase your affection as well as interest for your partner. In case your man loves gaming, here are the top 7 Valentine gift ideas for your gamer boyfriend. A gaming chair is absolutely imperative for a gamer and is rated very highly for all the features it offers. 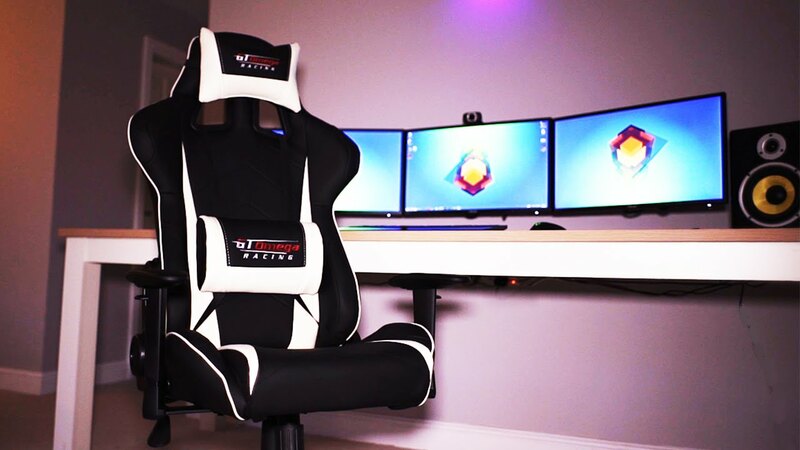 It is very important for a gaming enthusiast to stay comfortable particularly when he’s playing some mind-boggling games and requires repeated endeavors to get it right. You will come across a wide array of gaming chairs in different colors and some even include movable arms. 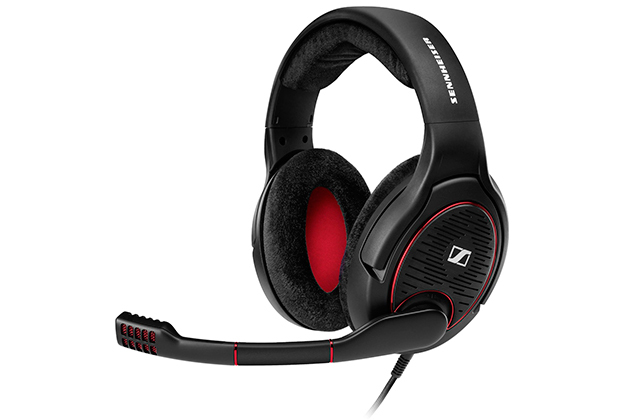 Although you’ll find an unending collection of headsets available in various styles as well as price ranges, it is imperative to make certain that the headset you select is compatible with the console used by your boyfriend. For instance, it will be prudent to purchase a headset from a particular company in case he uses only one console manufactured by that company. Otherwise, you may opt for third-party headsets if he uses multiple consoles. In case your boyfriend happens to be an Android user, there is no need for you to worry too much regarding finding the perfect gift for him on Valentine’s Day. Being an Android user, your partner should be a regular at the Google Play store. Although he might be able to download lots of games for free, a true gamer will not want to play a game which is free of charge. With your assistance, your boyfriend will be able to enjoy these games on his gadget and he simply needs a Google Play gift card from you. He can download all these games which he desired to play before using the gift card. This is no doubt a very thoughtful present since he is going to have access to the entire Google Play store where he can download just about anything using the gift card. In fact, it will be possible for him to download numerous apps and use them for productivity and entertainment. Apart from checking out a vast array of available e-books, he can also enjoy his favorite television shows. The fourth gift idea in this list will be an iTunes gift card for your boyfriend using which he can purchase the best games available in the app store. As we have mentioned earlier, the best games are those which are purchased. With the help of this gift card, your partner will be able to pack his iPhone with the most popular games on the market which will keep him occupied for quite a while. 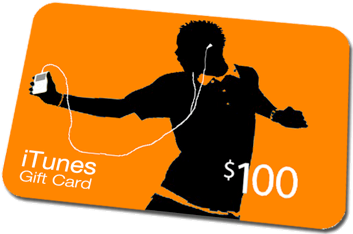 The same gift card can also be utilized to enjoy everything which Apple has to offer. By downloading movies, apps, songs as well as books, your boyfriend can easily convert his Apple gadget into a comprehensive entertainment center. There is hardly any doubt about the fact that gaming can be a lot of fun across all platforms and a gaming laptop under 500 will be an awesome gift for your gamer boyfriend on Valentine’s Day. Apart from being affordable, these laptops are also portable and extremely powerful devices. 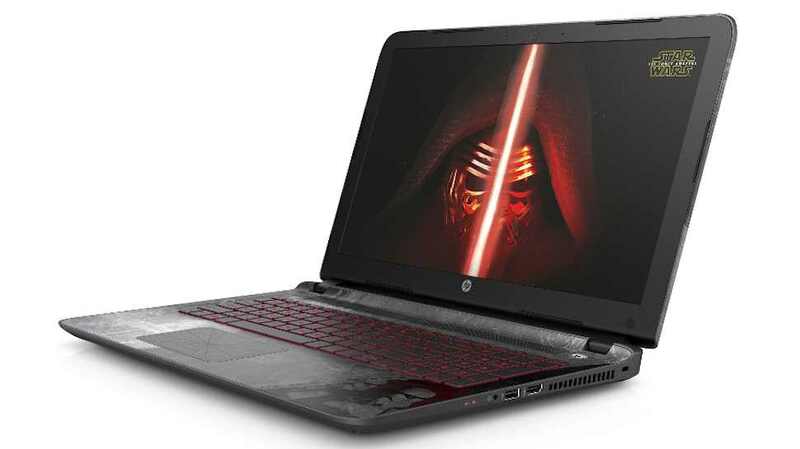 You will find lots of different gaming laptops under 500 on the market as well. Don’t be fooled by their price tag, because you can find great budget laptops. 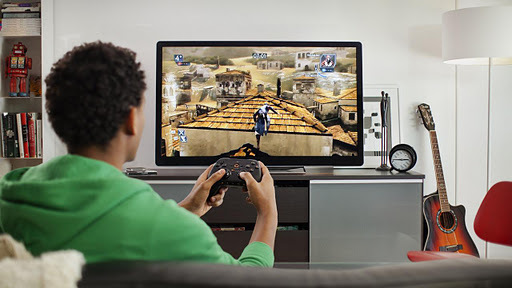 Gaming TVs play a crucial role when it comes to getting the best gaming experience. All modern games require a television which will be able to display fast action flawlessly as well as promptly in response to the input from the controller. Moreover, it is going to be a lot of fun to play games on a big screen and your boyfriend is surely going to love it. It is suggested to look for a gaming TV having a low input lag which is the delay in the time it takes you to press a button on the keyboard, mouse, or controller, and when it is actually displayed. At present the majority of the gaming buffs own a gaming rig so powerful that it is almost impossible to purchase anything more sophisticated. However, even in this situation there should be some gifts that you can present to your gamer boyfriend. Think of gaming controllers such as gaming mouse, gaming keyboards or joysticks. There is something unique about each of these models on the market which will definitely impress your partner. Although these are probably the cheapest entry in this particular list, they will nevertheless make some memorable gifts for your sweetheart on Valentine’s Day.